Celebrating sixty years of our heritage. 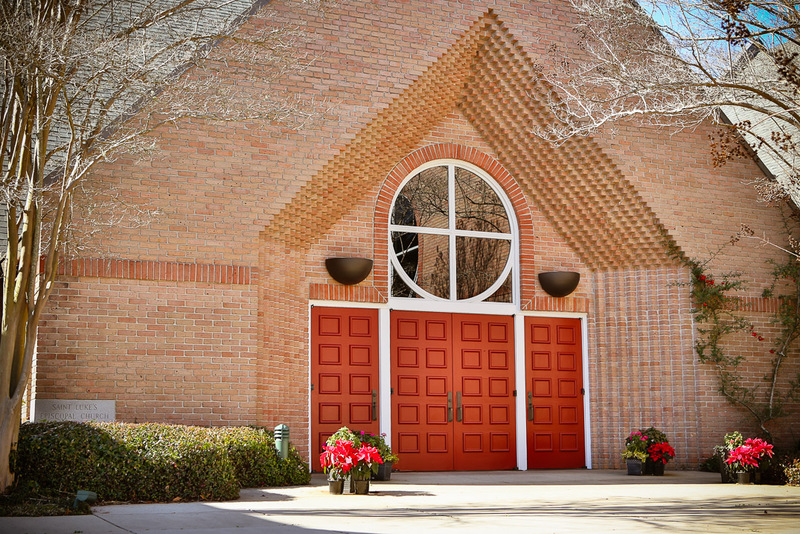 St. Luke’s Episcopal Church was established in 1959 by a group of Episcopalians from other Mobile churches who lived in the west Mobile area. In September of 1960, the first service was held in what is now St. Luke’s Hall in St. Luke’s Episcopal Day School. St. Luke’s Episcopal Church has experienced significant growth since its founding. While the number of parishioners grew, capital expenditures were limited and directed at expanding existing buildings and building new ones. This concept of expansion has the church facilities housed in one building, with St. Luke’s Day School occupying the ten buildings surrounding the church. The church is fortunate to be located in a prime residential area and to possess a sizable acreage that comfortably accommodates the existing structures, as well as offers an excellent recreational field for school athletics. The congregation of St. Luke’s reflects the diversity of western Mobile. Communicants are from a wide range of socioeconomic, geographic and liturgical backgrounds. Drawing mainly from a suburban area, the members reflect every age group, from newborn to retired persons. The numerical strength is found in the age group of 30 to 50 years. Similar to the lifestyles of growing southern cities, St. Luke’s is casual, flexible and unpretentious. The joy of individuality is recognized and encouraged in personality and spirituality. All age groups participate in the leadership and fellowship activities at St. Luke’s. Working and worshiping come together, bonds strengthen and unite communicants as they come together in St. Luke’s family of Christ. The liturgical characteristics of St. Luke’s can be described as comfortable, not too casual and not too formal. A 7:30 am Rite I Eucharist and a 10:00 am Rite II Eucharist are presented on Sunday. Refreshments are offered after both services on Sunday. Sunday School is during the 10 am service. Nursery is provided only during the 10 am service. St. Luke’s has a diverse choir of trained and natural voices. The current staff of St. Luke’s consists of the Rector, Deacon, Parish Administrator, Sexton, Organist and Choir Director. All remaining services provided at St. Luke’s are done by volunteers from the congregation. St. Luke’s has a twelve member vestry whose members serve the church for rotating three year terms. Our accredited K-12 Episcopal school. St. Luke’s Day School opened its doors to thirty-five students in one first-grade and two kindergarten classes in September, 1961. The school shares a 13 acre campus with the church. Serving as a committee of the vestry, a board of twelve members (over half of which are Episcopalian) governs the school. 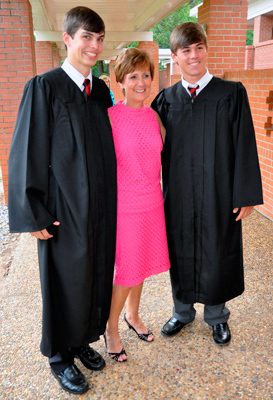 Accredited by the Southern Association of Schools and the Alabama State Department of Education, St. Luke’s School is proud of the excellent reputation it has earned throughout the Mobile Area. In 2009, St. Luke’s School absorbed the former Julius T. Wright campus to become a K2 through 12th grade school.